Today, 4500 qualified life science industry influencers from around the globe participated in and attended over 450 presentations on Biotech Week Boston– a Workshop on Process Development and Manufacturing Scale Up for Engineered Tissues. 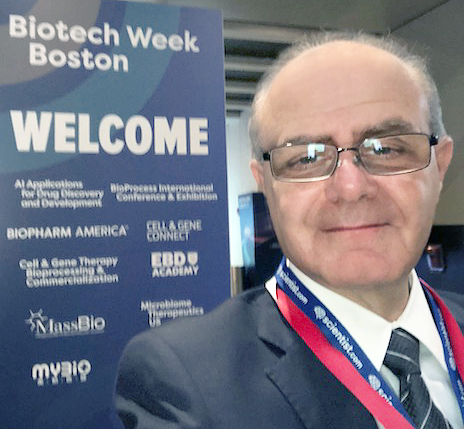 Biotech Week Boston includes events such as BioPharm America and China Focus and has historically drawn hundreds of attendees from various industries. 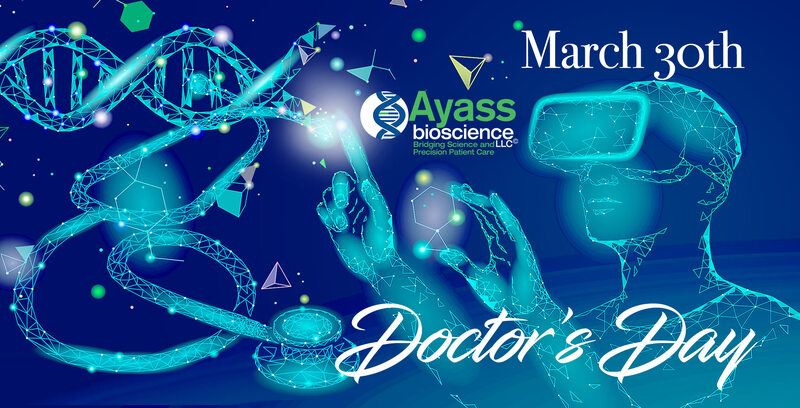 Among those, Ayass BioScience, LLC proudly presented our research and innovative development tools. 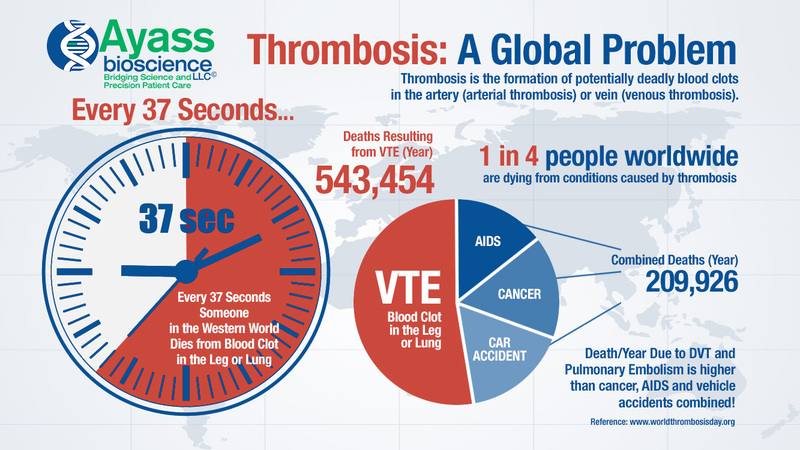 Dr. Ayass introduced NyRoC – the world’s first DNA Aptamer-Based point of care test to find your risk of clotting. 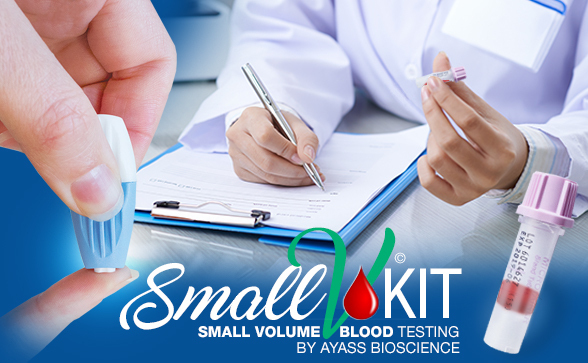 Ayass Bioscience, LLC was also pleased to introduce the first Aptamer-Based Blood Thinner Zudvix and its antidote Zudvix-De. 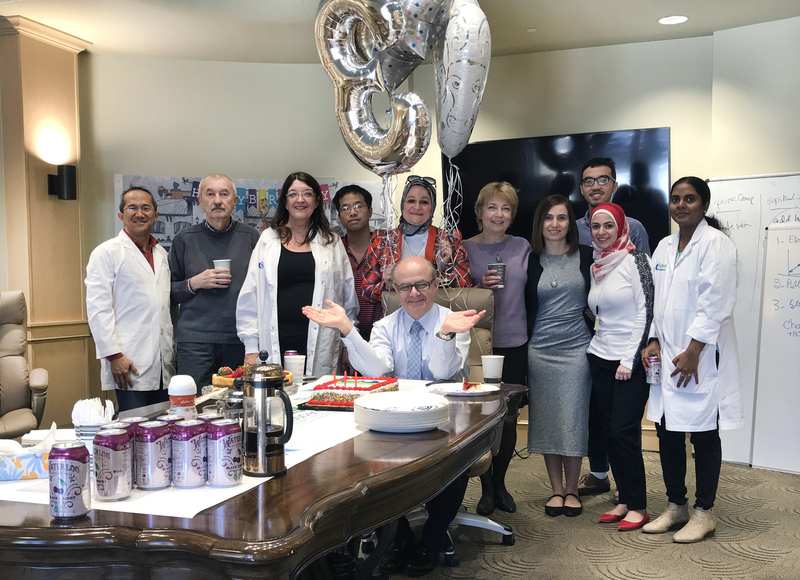 These innovations are the first in a new era for Aptamer-Based Diagnostic and Therapeutic Solutions.